Save time and schedule service with the Porsche Service Department at Porsche Anchorage. Use our service scheduler and you will be ready for your next oil change, transmission service, or any other service in no time. Need that wheel alignment done fast? Worried about your car battery? Whether you’re in a hurry or a new customer, our helpful staff at Porsche Anchorage will have you taken care of to your unique specifications. Create an account when you schedule service with us so we can store your vehicle information for your next visit with us, which will save you time each time you need service. We’ll keep track of your mileage and maintenance schedule, then we’ll remind you when your next oil change, tire rotation, or any other service is due. Schedule a service appointment with our Porsche Service Department today! 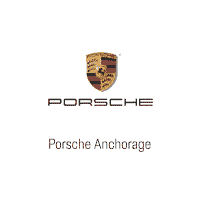 Bring your vehicle to our Porsche Service Department for all your Anchorage auto shop needs. Our technicians are specifically trained to service your Porsche car or SUV, offering quick and professional auto maintenance with close reference to your vehicle’s unique manufacturer guidelines. Be sure to check out our Porsche service specials after you have scheduled your service. We always try to offer you the best deals to save on your Porsche service needs, because we know it helps make your day that much better when you’re waiting for your car to be serviced. Fill out our online form to schedule auto service today. 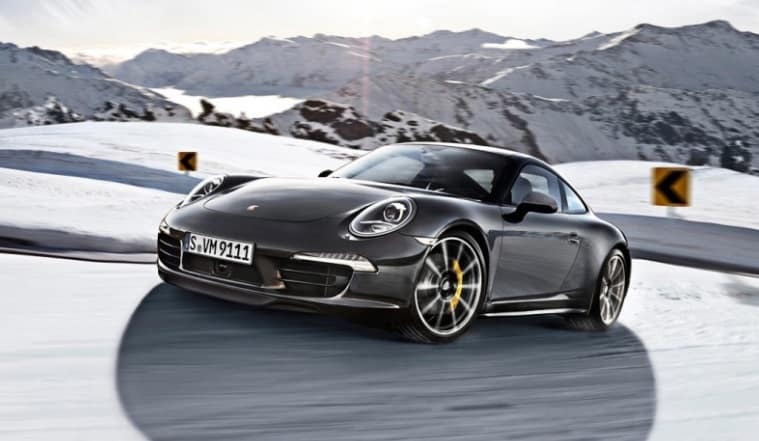 If you have any questions, contact us by phone, chat, text, or fill out our online form and we will connect you to one of our service specialists at Porsche Anchorage.